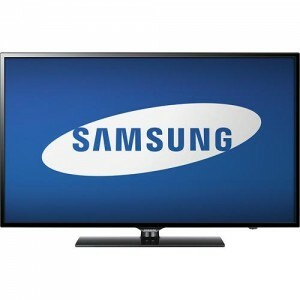 Best Buy has the Samsung 60" Plasma 1080p, 600Hz HDTV Sale Sale Priced today for a low $679.99 with Free Shipping. Must add it to your cart to see the lower price. Buy online and pickup at many stores. $1050 at amazon. Highly rated there at 4.4 out of 5 stars. 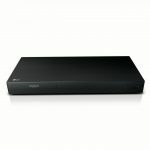 This Plasma set has 1080p resolution, 600Hz refresh rate, and includes 2 HDMI inputs plus 1 USB port. Over 650 Best Buy reviewers give it 4.6 of 5 stars! Many videophiles prefer Plasma to LCD including us.